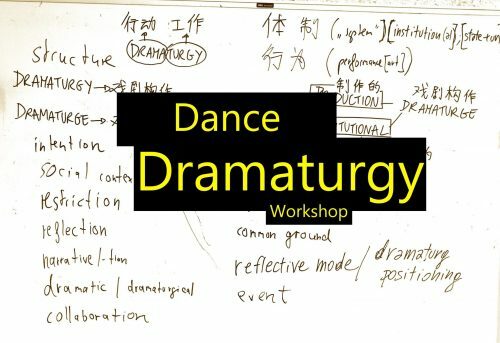 assistance of Thomas Schaupp and Fabrizio Massini , explored different approaches to dramaturgical work. Thomas Schaupp, Berlin, studied theatre- and dance-theory at Freie Universität Berlin. 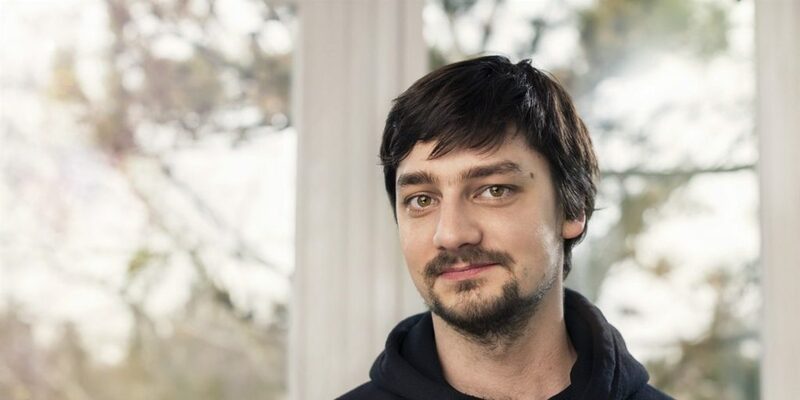 As a dance-dramaturge he is collaborating with several choreographers, currently with Kat Válastur, Anne-Mareike Hess, Stian Danielsen as well as for the festival “Tanztage Berlin”. As a lecturer and critic he has been invited to festivals and conferences across Europe and Canada. In the season 2014/15 he was resident critic at ada-studio Berlin. 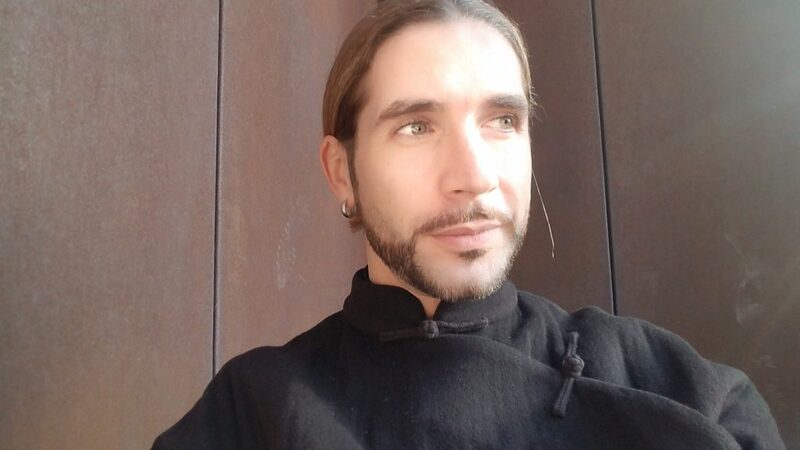 Thomas is a guest-teacher at the Inter-University Centre for Dance in Berlin and facilitates workshops on dance-dramaturgy and the dramaturgical in choreographic centres across Europe. In 2017, he is co-curating the conference “Lab:Dance – (Dance)Dramaturgy as a collaborative practice”, in collaboration with the festival “CPH Stage” in Copenhagen. 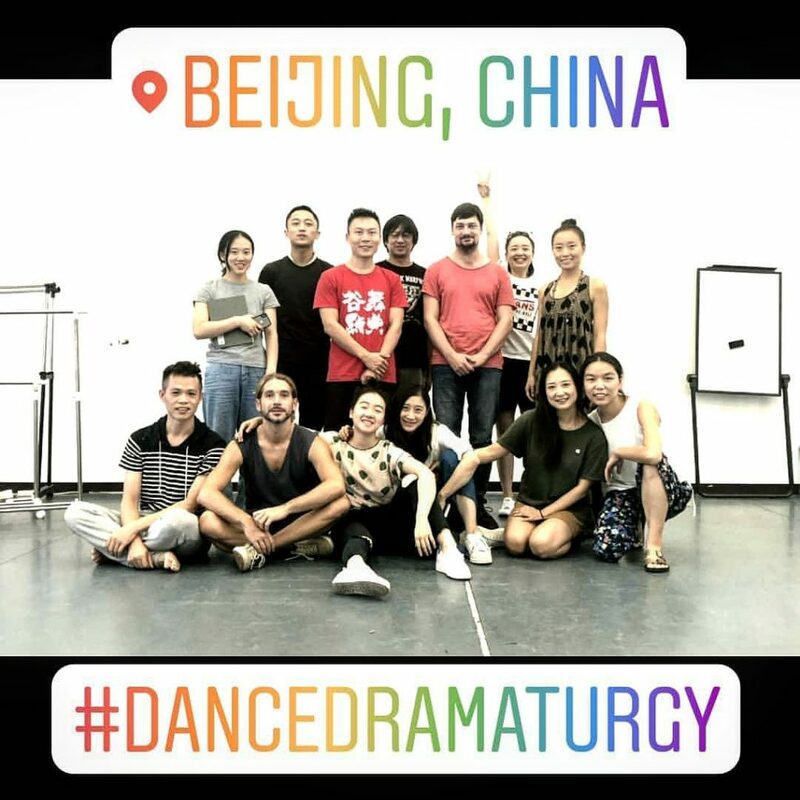 Fabrizio Massini studied Chinese at the University of Florence and University of London (SOAS), furthering his studies on Chinese theatre at the Central Academy of Drama in Beijing. Based in China since 2009, Fabrizio is active as performing arts producer, curator and dramaturg. Fabrizio collaborated with several European and Chinese organizations including Beijing Fringe Festival, Wuzhen Theatre Festival, Guangzhou Dance Festival, Odin Teatret (Denmark), Centrale Fies (Italy). Since 2016 Fabrizio is Artistic Director at Ibsen International (Norway) where he curates and manages the Ibsen in China program. Fabrizio also regularly works as artistic consultant; he gave guest lectures at institutions including the Danish National School of Performing Arts, National Theatre Company of China, Shanghai Theatre Academy and others.